The ATA has negotiated exclusive discounted accommodation rates for our delegates at TMC. These can be accessed following registration. 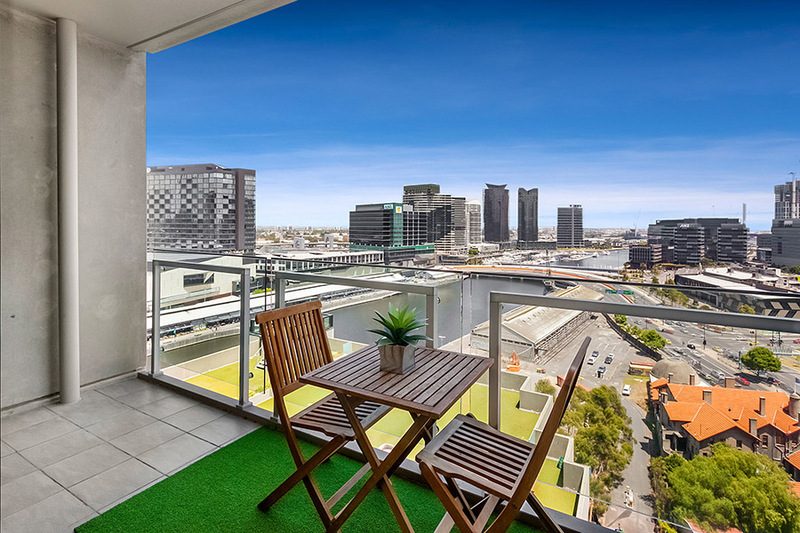 One of Melbourne’s most premium apartment living spaces, the Melbourne Holiday Apartments are situated on the northern banks of the Yarra River and the edge of the central business district. Offering one, two or three bedroom modern fully-furnished apartments, each is well equipped with top of the range appliances, kitchen and laundry facilities for independent living. Conveniently located, this modern hotel provides guests with a quiet, clean and practical place to stay, without all the unnecessary extras. The Travelodge Hotel is home to a hearty new breakfast offering, comfortable beds, kitchenettes and reliable showers. 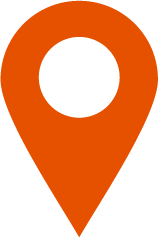 Quest Docklands offers guests a relaxed and comfortable accommodation experience, with serviced apartment style hotel rooms. 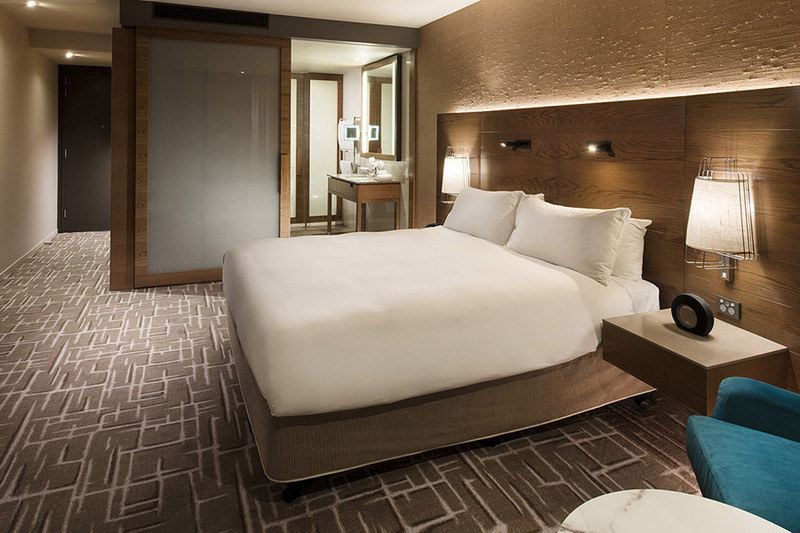 Quest Docklands offers modern, spacious hotel apartments, with the one and two bedroom apartments ideal for families, colleagues or larger groups with full kitchens and private balconies. The studio apartments with kitchenettes are the perfect alternative to a hotel room. 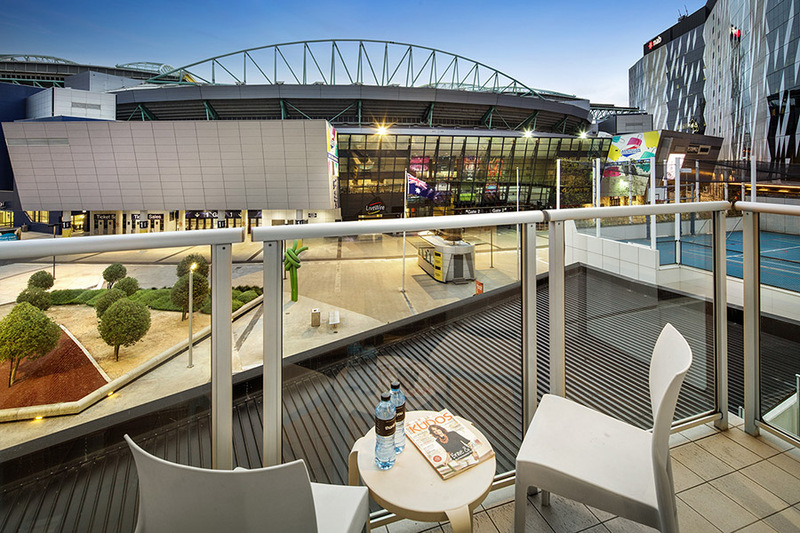 Ideally located on the South Wharf along the Yarra River, the Pan Pacific Melbourne is a luxury hotel designed to suit your travel needs. 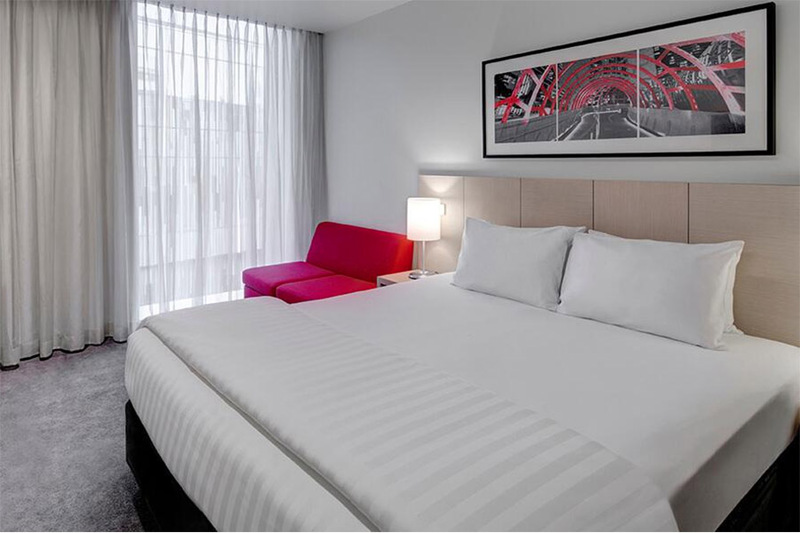 The five-star hotel features a collection of rooms and suites designed for a good night’s rest, and is the perfect location to take in panoramic views of Melbourne city.